Safety is paramount when driving on winter roads. Older cars are more at risk of an accident, breaking down and have difficulty starting on colder days. Is your car fit for winter? Here’s some problems you may need to address to ensure you and your family keep safe when you’re on the road this winter. When it’s cold and damp, the battery is the first thing to suffer. Even if you have jump leads to hand, a battery that’s constantly draining is a sign that it’s on its way out. However, other issues such as electric problems, fluid loss and poor connectors can also affect the battery. Moisture and freezing cold temperatures are a rusty car’s worst enemies when it comes to making sure it’s fit for winter. If your car has rust issues, they’ll only get worse in the winter. Small rust problems can grow into major bodywork problems that will need costly repairs. Take care when clearing snow from the car’s surface. If you have a rusty spot, it could end up breaking off under the weight of the snow. 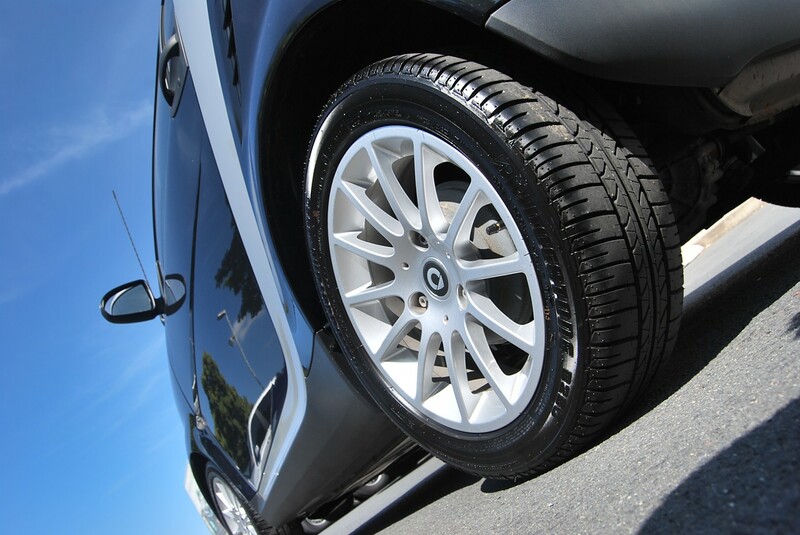 Tyres wear down more quickly in the winter months. In older cars, suspension problems and wheels that aren’t correctly aligned or balanced can lead to excessive tyre wear. When you’re tackling black ice, snow and rain, it’s essential that your tyres have a good grip. Water can prove a hazard for lights. Make sure you check your headlights, fog lights, brake lights and indicators to make sure they are working properly. If your car is not fitted with airbags, you are more at risk of being badly injured in the event of an accident. Older cars don’t have the sophisticated braking systems that are standard on newer vehicles, increasing the risk of skidding and losing control on icy and wet roads. Proper maintenance is essential to make sure your car is fit for winter, especially for older cars that are more susceptible to mechanical problems. If your car isn’t fit to drive in winter conditions you’ll have two choices: pay for costly repairs or leave it at home. If your car isn’t fit for winter then maybe you should consider looking into a car scrap service. 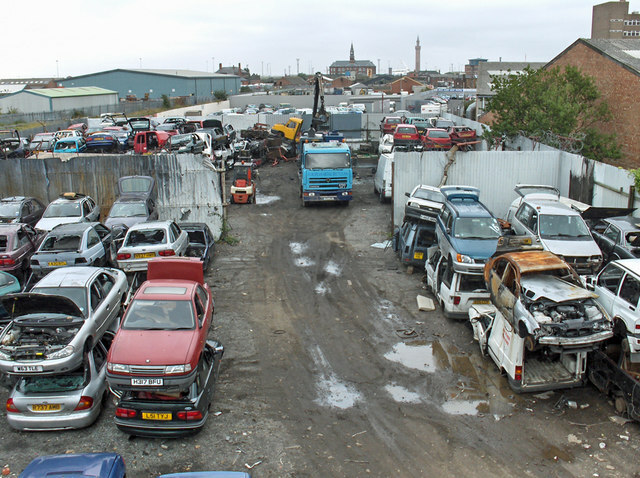 Scrap Car Kings are a registered dealer of scrap cars and are connected to an Authorised Treatment Centre. For further enquiries into our car scrap services, contact us today, or alternatively, visit us online for more information.